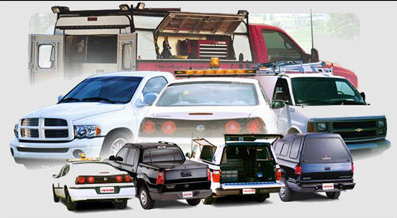 At Bi-State Auto, we know that managing your fleet is a complicated task. We have designed our fleet program around delivering convenience, value and trust – each and every time. We are locally owned and operated since 1978 with convenient locations in Moline and Davenport. With ASE-certified technicians at both locations and our Priority Service available for our fleet customers, you can count on Bi-State Auto to perform quality service getting you back on the road fast! You expect your mechanics to provide you with honesty. 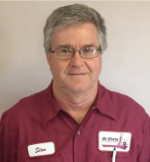 When it comes to trust, you can count on Bi-State Auto. Call Us Today for details on how we can keep your business vehicles on the road! 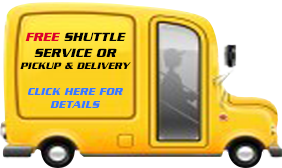 Bi-State Auto currently services many fleets in and around the Quad Cities, and we look forward to maintaining your fleet too!